Easy-to-use option with the power to handle complicated tax returns. Extra cost comes with extra features and a secure tax return. It’s a new year, which means it’s time to get started on your taxes. Usually, this fills millions of Americans with dread because they know the importance of getting the details correct. If they don’t, they risk leaving money on the table, or worse, paying more in taxes. 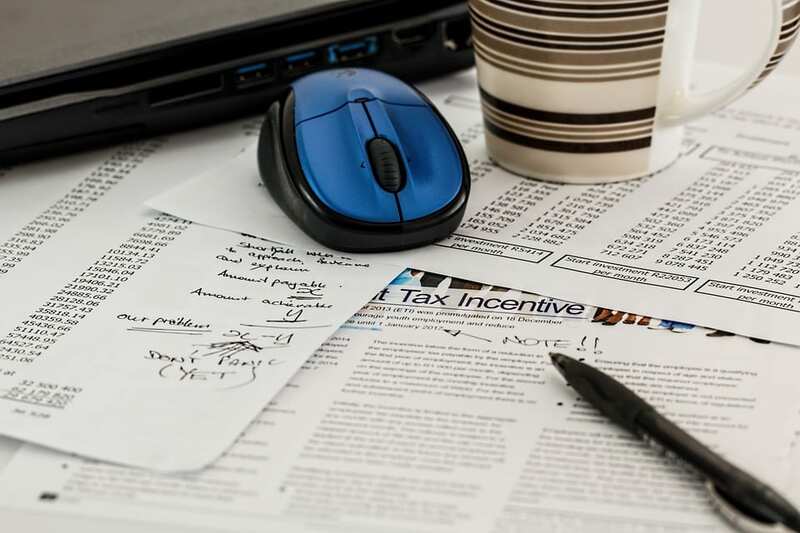 This might seem daunting, but the best tax software options can make this process much easier. Knowing how to start your return is trickier this year due to tax reform passed into law at the end of 2017. This is the first year where those changes will affect tax filers, and many people will have questions about how they are affected. Tax filing software makes the user experience easier because it comes equipped with the latest information. This makes sure users take advantage of all applicable tax deductions and credits to save money on your income taxes. Think you qualify for the earned income tax credit or a renewable energy investment tax credit? These software programs will let you know. We’ve researched the top 5 tax software programs to file your taxes stress-free. 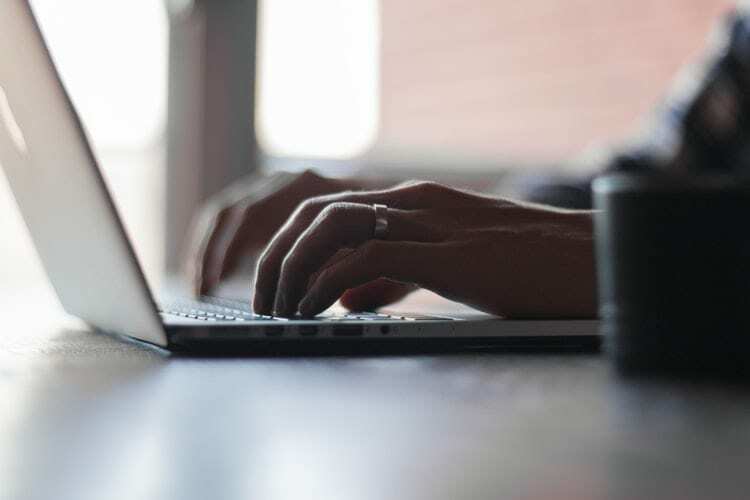 Keep reading to learn what the best tax software programs are and more information about what you need to know before you start your taxes. TurboTax is the king of tax software. It is one of the most well-known brands and comes equipped with the fancy design and interface features you want from a high-powered program. While you go through your taxes, you’re met with various, simple prompts on what to do with each section. Along the way, it checks if you qualify for numerous tax deductions and credits based upon the information entered into the return. If you are filing a basic return (standard deduction, no adjustments) on a Form 1040, you can file your federal and state tax returns for free. However, if you want to itemize your deductions or use some of its other features, you will need to consider upgrading to some of its other versions. Great design: This product has a great interface with a visually appealing and intuitive design. On-screen prompts with simple-to-understand explanations make taxes easy. 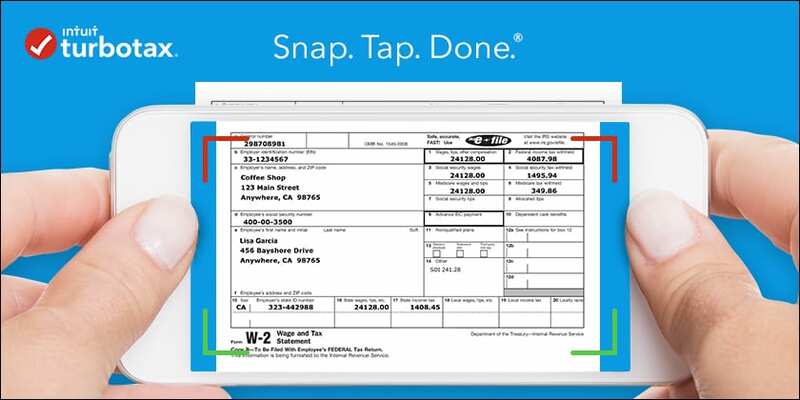 Simple system: TurboTax is an easy-to-use option with the power to handle complicated tax returns. Pay for features you need: Extra cost comes with extra features and a secure tax return. Expensive: TurboTax is generally pricier than other tax software packages on the market, even for basic services. Features may not be needed for everyone: If you don’t need the fancy add-ons or additional services TurboTax provides, the cost doesn’t justify the benefits received. Requires payment for more services: TurboTax offers a free federal version to file a 1040 and a state return for free. However, if you need to claim much more than the standard deduction, you have to pay up. 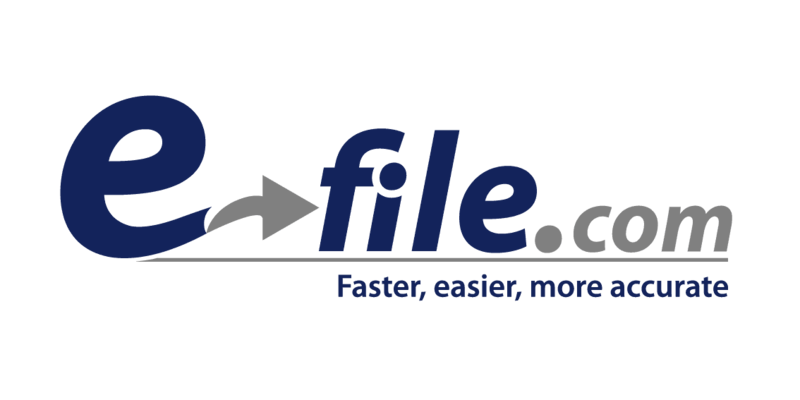 With its start in 2014, e-File is the new kid on the block. On cost, it compares favorably to its competitors reviewed here, coming in at half the price of many comparable programs. The product is priced to sell. In four years, it’s been used by over a million taxpayers. Driven primarily by its price, many taxpayers choose this product because of its value. The product offers a free basic federal e-file, which does your federal return for free and only charges $25 for your state return. The stipulations to qualify for this are you must earn under $100,000, be younger than 65 and be single or married, filing jointly with no dependents. Best for simple situations: People with simple tax situations can quickly and easily use this program. 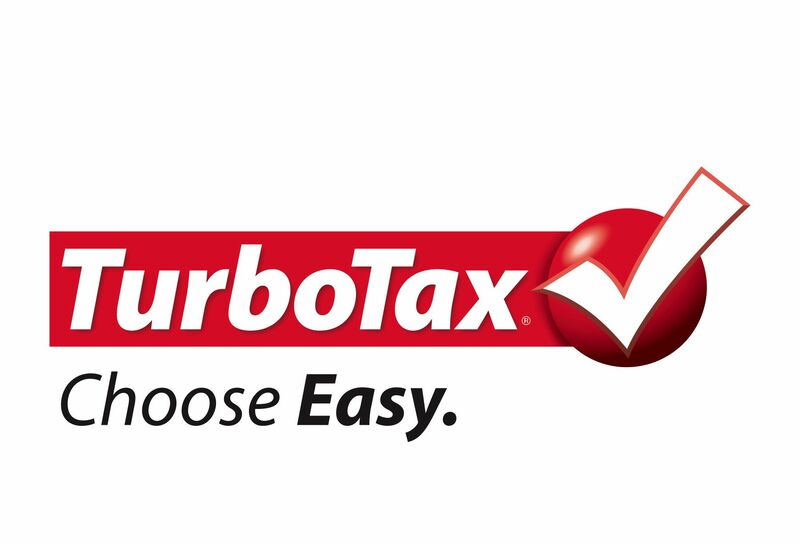 Cost-effective: This is a premium product that only costs $45.99, less than half the costliest TurboTax product. Possibly free: This program is particularly cost-effective if you meet the restrictive criteria for its free product. Limits complex situations: The simpler design and functionality of its free software version can be limiting for people with a more complex tax situation. No phone support: If you need help, you can’t call to reach customer service. TaxSlayer has some easy-to-use features that make it a great elementary level tax software to use. The software includes videos to explain each step of the process, associated definitions and resources to answer your questions if they should arise. The program doesn’t come with many fancy features, but this could be what makes it so easy to use. Despite this stripped-down look, it gets the job done at an affordable price. It offers free minimal federal tax return functionality and one free state return. Each additional state return adds $29. Phone support: If you have questions, you can easily call for help. Rewards program: TaxSlayer has a rewards program for people who refer TaxSlayer to their friends and family. It offers gift cards to Target, Amazon and Apple. Video explanations: The program offers explanatory video tutorials on numerous sections of the return, which can help you understand what is going on. Minimal design: This software isn’t as sleek as other options. Stripped down capabilities: This makes the software suitable only for simple tax situations. TaxAct is a lower cost tax software program suitable for simpler returns. A nice feature offered is the 100% Accuracy Guarantee, which guarantees their software is 100% accurate and will result in the maximum refund possible. The company claims to refund the value of the program and make up for the difference in either your lower refund or higher tax liability. The company also offers to cover any legal costs or penalties up to $100,000. Another feature is their Audit Defense, which offers a comprehensive response to any possible IRS audits. Five options: You can choose from five option to pick the best one for your tax situation. Maximum refund protection: TaxAct offers protection against not receiving your maximum refund. Not good for complicated situations: If your taxes are complex, this isn’t the software for you. No extra support professionals: Unlike some tax software programs, TaxAct does not come with the added support of tax professionals or CPAs if you have a question. 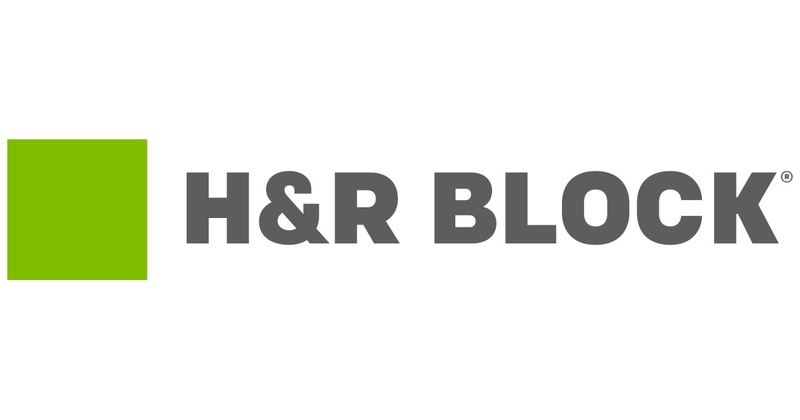 H&R Block can help with the more-complicated returns because they combine their online tax software with their extensive network of many tax professionals. You can begin working with the software to prepare your return and choose to visit a local H&R Block tax professional at any point in the process should you need in-person assistance. Depending on your tax professional needs, in-office visits start at $59. H&R Block offers a free version that is more robust than the other free tax software versions we reviewed. This one allows you to claim the child and earned income tax credits, student loan interest and retirement and Social Security income. Additionally, the software allows you to upload PDFs of your tax forms to make the data input part of the tax return quick and simple. In-person assistance: H&R Block offers the chance to do your own return but has in-person professional help available as needed for a fee. Refund advance loans: These are available to tax filers who will receive a return but may need money sooner, especially those who claim the earned income tax credit and must wait until mid-February. Expensive: This service isn’t as cheap as competitors. In-office service starts at $59: This can be steep if you only have a simple question. ¹Prices subject to change; prices listed represent full-retail cost. ²Discounted prices were shown at time of review and were $39.99, $59.99, and $89.99 for TurboTax, and for TurboTax Live: $49.99, $89.99, $139.9, and $169.99, respectively. ³Discounted prices were shown at time of review and were $22.49, $37.49, and $59.99, respectively. 4Discounted prices were shown at time of review and were $18.99, and $34.95, respectively. Tax preparation software is available as a program you install on your computer or run online. It is programmed with the tax year’s rules and regulations to assist individuals and businesses to prepare their income taxes. Many individuals use the software to file their taxes because of the relative ease with which it can be done. What’s great about tax software is that most allow you to pull in the previous year’s return. Also, software programs eliminate the need for taxpayers to prepare their returns on actual forms. The tax software can take simple or complex tax situations and provide understandable prompts for the user to submit the necessary information. From here, the software compiles the information and completes the tax return. And the best part? No math! Computers handle the heavy lifting and eliminate the possibility of simple arithmetic errors. When it comes to taxes, no one wants to make tax filing mistakes and catch the attention of the IRS. You want to file your federal and state tax returns without headache or controversy. Tax software programs help you do this. You may be wondering if the best tax software is better or worse than using a tax accountant. Here are some pros and cons of each to help you decide which to use. Hassle-free filing: Another advantage of tax software is the ease of filing your return. If the software is any good, you’ll mostly be tasked with inputting your information, reviewing it for errors and then submitting it to the IRS. You can do this either through printing and mailing it or e-file, the electronic transmission service. Tax software offers this advantage and dramatically reduces the time necessary to receive your refund direct deposited to your bank account. Intuitive Q&A format: Most tax software will ask simple questions like your name, address, filing status and dependent information. It will ask you for specific information with detailed instructions of where to look on your W-2, 1099s or other tax forms. The tax software walks you through your income sources type by type and follows with a detailed Q&A about certain expenses which might be tax deductible. The software will ask about common tax deductions as well as some you might not have known about. More technical questions require extra help: If you have complicated taxes to handle, sometimes you need more guidance than what is being provided by the on-screen prompts. Your complex tax situation might require a tax expert capable of advising you beyond the tax software’s abilities. Help if you have little to no understanding of tax preparation: Taxes can be difficult to grasp. There are so many formulas and numbers to know. Don’t worry, you’re not alone. 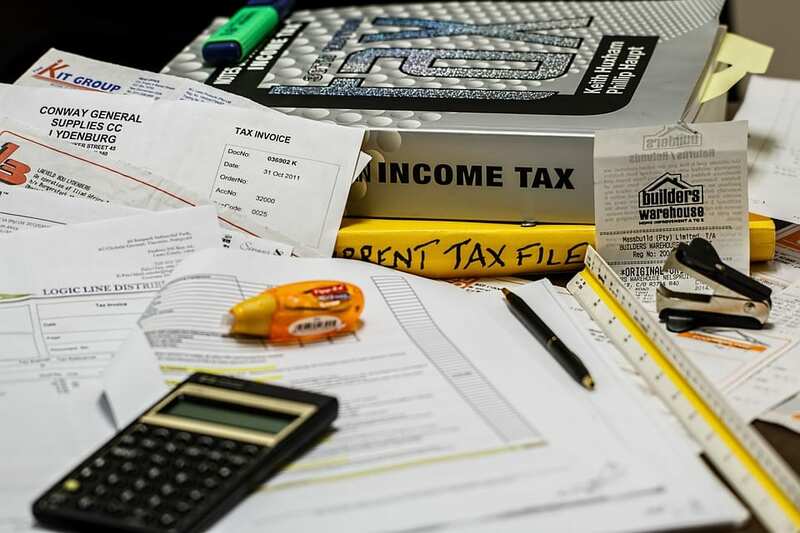 If you don’t feel you can navigate your tax forms and the tax software, seek a certified tax preparer to aid you in preparing and filing your taxes. Help if you are likely to be audited by the IRS. In this case, it is strongly advised to seek the assistance of a paid preparer. Helpful with disputes that require an understanding of tax laws: Some situations may present in your personal or professional life where there is not clear tax regulation or laws which guide you on how to claim certain positions. Having a tax professional handle these circumstances would be advised because tax software usually can’t handle these circumstances. Tailored advice based on your tax situation: Depending on your needs, you may require more hands-on assistance preparing your taxes. Some situations fall outside the scope of even the most elite tax software programs. Or, even if the tax software can handle your needs, you might not have the time to complete your return. It could make sense to consider handing over your tax forms to a tax professional and have your taxes prepared for you. Expensive: Professional advice comes with a price. In many cases, receiving paid tax advice can be costly, especially compared to using tax software. Not for simple tax situations: If you have the same tax situation as previous years and no major life changes have occurred in your life, it could be easier (and cheaper) to prepare your own return. Limited hours: If you tend to procrastinate when it comes to filing your taxes, it might be hard to find an available tax preparer as the tax filing deadline looms. With tax software, you can prepare them at your own pace and not be dependent on someone else’s availability. 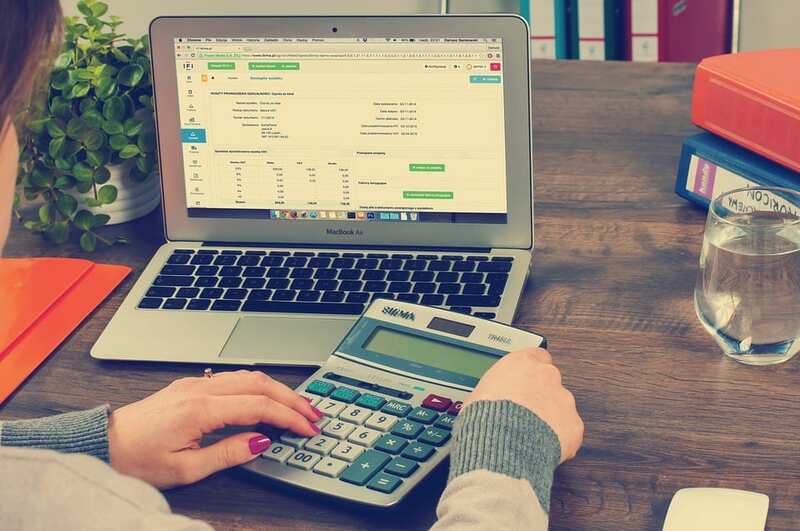 Because there are so many tax software packages available to you, it’s best to narrow down some key considerations to make before settling on one purchase. 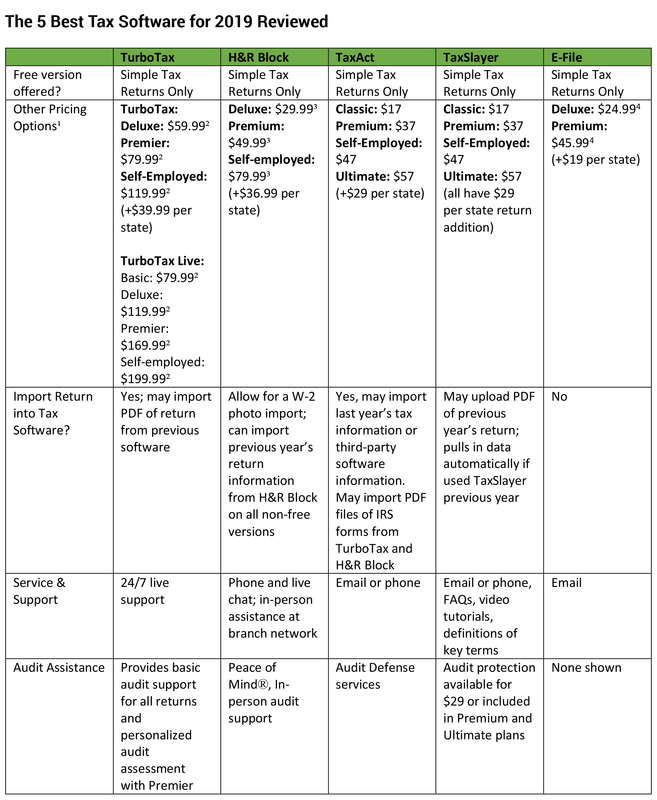 The following are the most common things to look for when deciding which tax software package is best for your needs. As with most purchases, consumers are conscious of cost. Tax software is no different. You can find packages ranging from free to over $200 for a premium plan if you have a complicated return and need professional assistance. Make sure you aren’t overpaying for software you don’t need. Likewise, don’t skimp if what you need is only available in a higher tier package. You should see if you qualify for filing your federal taxes for free through the IRS’s Free File program. This could get you branded tax software from more than ten tax software providers if your adjusted gross income is below $66,000. The point of using tax software is to make filing a tax return less complicated. Therefore, picking an intuitive, easy-to-understand tax software package would make the most sense. If you’ve filed your taxes before with a software package, you’d most likely want to have your previous year’s info automatically populate in this year’s forms. If you’re considering changing software packages, one that will play nice with your old software would be ideal. This makes switching much less painful when it comes time to pull in your old data. When selecting your tax software, use software with design and interface that make sense to you. You want a package that prompts you with questions to make sure you understand what is being done as well as provides understandable explanations of what is happening on your return. Part of this is having a good design where the preparation process flows smoothly and logically. A clear and coherent interface is equally important. Above all, you want this process to be as painless as possible. If you confront issues with your return and don’t know what to do, it is nice to know there is available support to assist you. If your tax situation is simple and you have a decent understanding of what you’re doing, this may not be important. However, if you’re new to filing your taxes and aren’t an experienced filer, have a complicated return with a high likelihood of being audited by the IRS or you’re in a situation where you need tax assistance, you want to know there is available support from the tax software vendor. Some tax software, including some on our Top5 list, offer assistance by tax professionals. This includes the help of licensed CPAs. These tax software hybrid plans can offer you the benefits of tax software with the available assistance of tax professionals on-demand. Many people are anxious this tax season to see how their returns will compare to prior years because of tax law changes. The spirit of the tax law change for individual taxpayers was to increase the standard deduction dramatically. This would reduce the number of people who itemized deductions on their returns and reduce the complexity of filing your taxes. However, some other provisions of the bill will affect your taxable income and how much you pay Uncle Sam. These items are listed below. America has a progressive tax system, which means as you make more income and exceed certain thresholds, the amount of tax paid on an additional dollar of income increases. For example, if you made $25,000 as a single filer in 2018, you would pay 10% on the first $9,525 ($952.50) and 12% on the remaining $15,475 ($25,000 – $9,525) or $1,857. You would not pay 12% on the entire $25,000. Lower tax rates: The tax law kept the seven existing federal income tax brackets. However, it lowered the tax rate of every bracket save two. This reduces the amount of money you pay on each additional dollar of income by varying amounts. Different taxable income ranges: The law also changed the income bracket ranges for tax filers. Meaning, the income ranges applicable to each tax rate either widened or narrowed, depending on the level of income. On the low end, the bottom two brackets remained unchanged, while on the upper end, the highest tax rate (37%) doesn’t begin until a single taxpayer has earned $500,001 of taxable income as opposed to $426,701 under the old tax brackets. As stated above, the standard deduction nearly doubled in 2018. For many, this will simplify their tax returns because they will not be able to claim enough deductions to itemize. The personal exemption was nixed during the tax law changes. Previously, each person on the tax return received an exemption to lower the amount of taxable income. For example, if you were a family of five, you received five exemptions. Now, you don’t have the ability to claim personal exemptions on your tax return. Perhaps one of the biggest bogeys of the tax law is the change to the treatment of state and local taxes, commonly referred to as SALT taxes. Under previous tax law, there was no limit to the amount of SALT taxes eligible to be deducted against your federal income. This made high cost of living areas with expensive real estate and property taxes and high state income taxes able to shoulder the cost burden better. However, the new tax law caps the amount of eligible SALT taxes to claim against your federal taxable income at $10,000 per year. Many taxpayers in high cost of living areas will be adversely impacted by this change in tax law and cut into any tax savings they might hope to receive. One of the most important itemized deductions taxpayers have used in the past was the mortgage interest deduction. While the new tax law didn’t eliminate this deduction, it did modify it. In the past, you could deduct the mortgage interest associated with the first $1 million of your mortgage and interest associated with the first $100,000 of a home equity loan (assuming the funds are used for qualifying home improvements). Tax reform changed this to only allow the interest expense associated with the first $750,000 for taxpayers who are married and file jointly and $375,000 for single taxpayers. It is worth noting this limit only applies to new loans originated after 2017. Preexisting mortgages are grandfathered under the old limits. Each year when you file your taxes, you will need certain forms to complete your tax return. Below are the most common forms that tax filers use to prepare their tax returns. The W-2 form is the most common form tax filers need to prepare their income tax returns each year. It contains income information regarding your full-time employment. 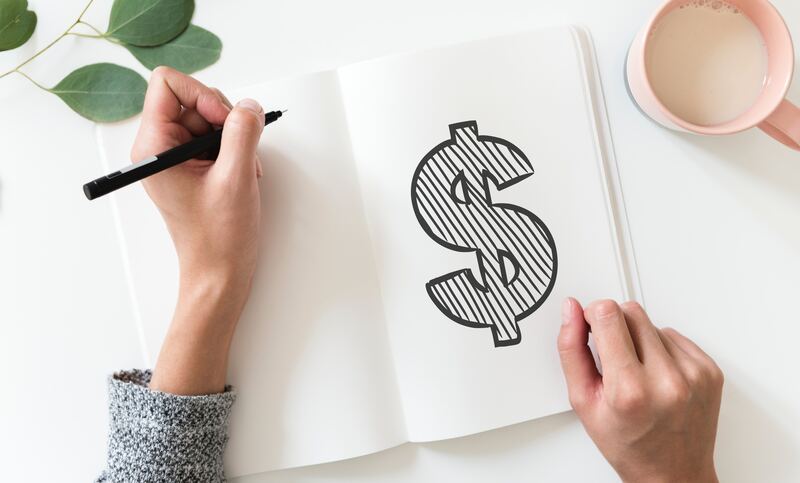 In particular, it provides details about taxes withheld from your pay, money saved in employer-sponsored retirement accounts, dependent care expenses paid for through your flexible spending account and other compensation-related items. By law, these must be sent to employees by January 31 each year or the employer may face fines from the IRS. This form provides information about income you may have earned as a contractor. There are numerous types of 1099 forms, such as those for dividends, rental income, canceled debt, foreclosed homes and other types of miscellaneous income not included on a W-2 form. The most common form is the 1099-MISC, which covers self-employed income. This form is most commonly how gig-economy workers, freelancers and contractors identify their taxable income. The threshold for being required to send 1099-MISC forms is $600. Below this amount, the principal paying the contractor is not required to provide a 1099-MISC. 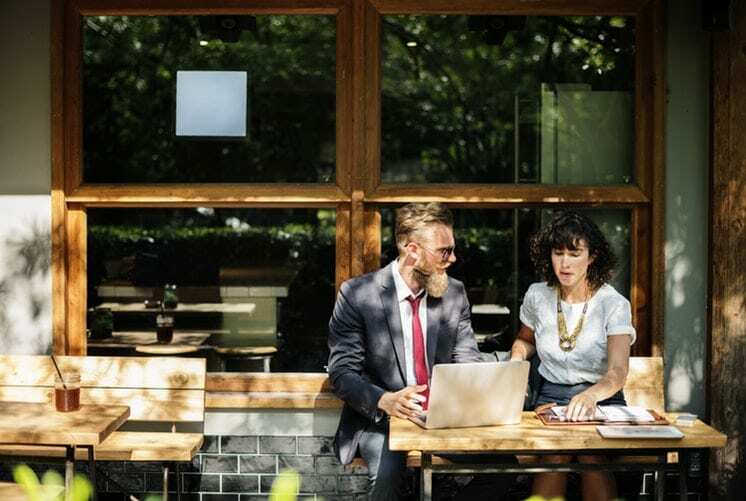 Also known as Form 1040, Profit and Loss, is a year-end tax form used to report profits and losses if you own a small business (sole proprietorship or single-member LLC). The 1098 Form provides eligible expenses to deduct against your taxable income. The three items covered are mortgage interest paid (standard Form 1098), eligible student loan interest paid (Form 1098-E) and tuition costs paid (1098-T). If you are a student or pay on student loans, you should use these forms to see if you are eligible to take various qualified deductions. Filing taxes can seem scary, but with the right tools, you don’t need to worry. This year, use one of these options for best tax software to make your taxes less complicated. Not sure what to use? Read our individual reviews of the best tax software options to decide which one is best for your needs. Riley Adams is a licensed CPA in the state of Louisiana working as a Senior Pricing Analytics Analyst for a Fortune 500 company in New Orleans. In his current role, he collaborates with product development teams to create pricing and regulatory strategies for innovative products and services to meet the needs of their customers. Previously, in this role and others, he has fostered productive, cross-functional relationships necessary to launch effective programs and offerings, driven closure of key financial and regulatory initiatives, and served as lead advisor in developing a pricing roadmap to target key customers. 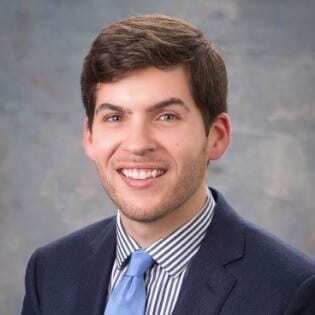 Since earning his CPA license, he has launched a personal finance blog dedicated to helping young professionals find financial independence at youngandtheinvested.com. This has become an outlet for connecting with others who pursue financial independence.